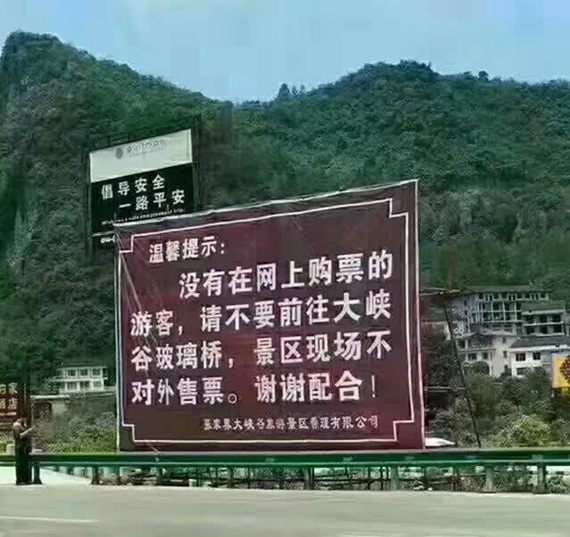 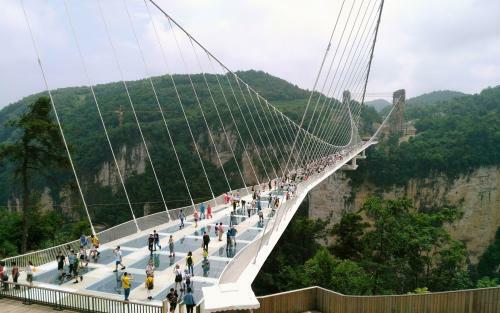 Is advance reservation necessary for Zhangjiajie glass bridge? 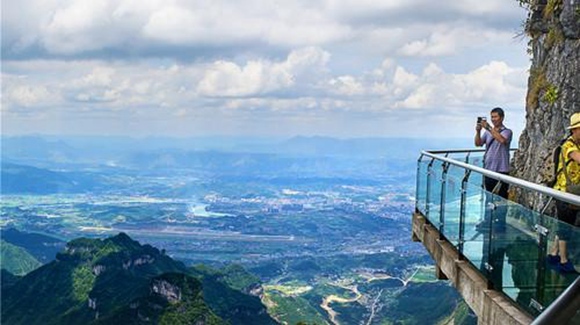 During peak season(March-November),Especially holidays,it is necessary to have a reservation for 2 days in advance and Booking the specific time.Because there are restrictions on the number of tourists(8,000/per day in Glass bridge).Also we can help you booking tickets for Glass bridge and Tianmenshan glass plank. 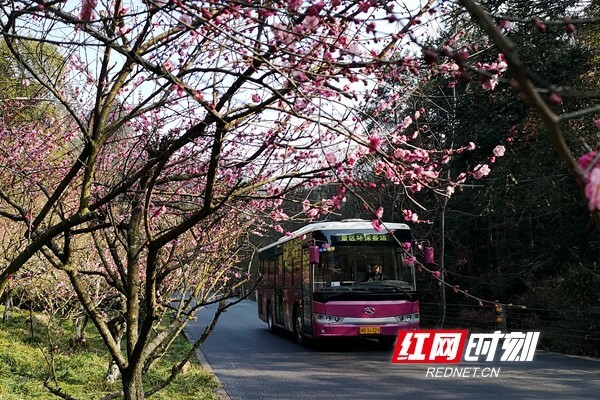 As the temperature rose, the weather continued to be fine.Zhangjiajie Huangshizhai Meiyuan plum blossom is competing to bloom.Red, white, yellow and other bright and soft petals hang from the branches, smile and open, attracting tourists from all over the world to enjoy the spring. 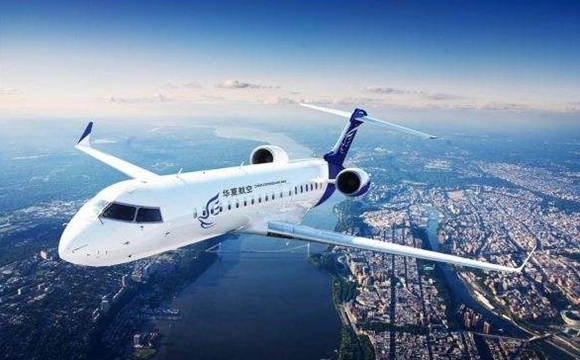 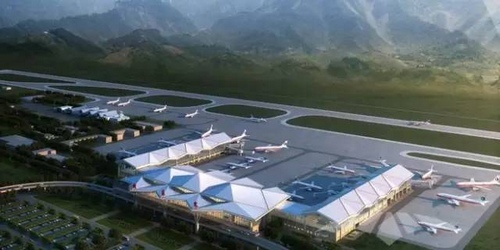 Recently, it was learned from the Huaxia Airlines dispatch office that Huaxia Airlines plans to increase the flight from Hohhot to Zhangjiajie from March 31, flight number G52705/6, and execute the aircraft type is CRJ900. 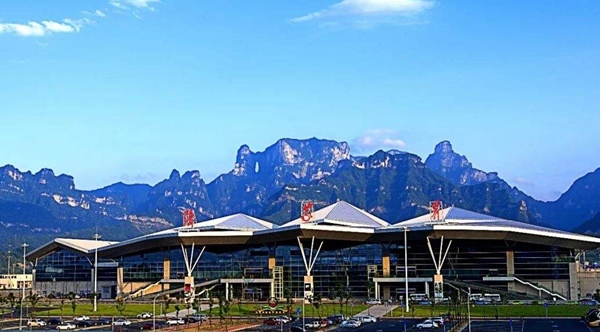 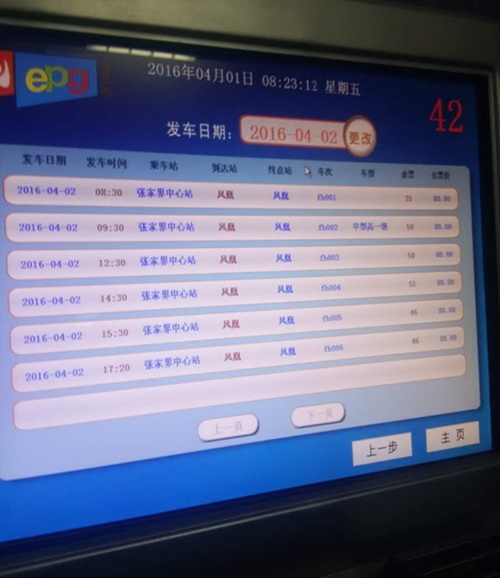 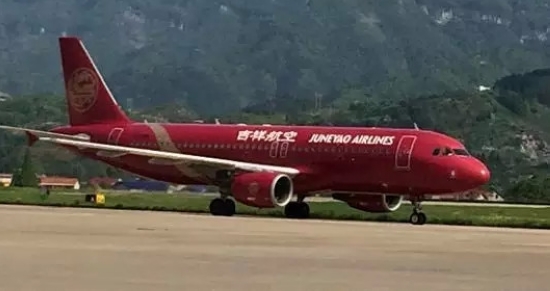 Zhangjiajie City Public Security Bureau Population and Entry & exit port visa detachment's policemen quickly applied for a group face-to-face visa for the 179 Vietnamese tourists on this flight, in accordance with the prescribed procedures and within the prescribed time limit. 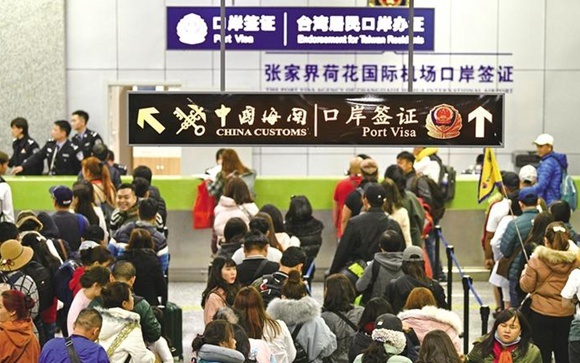 The first landing signing group at Zhangjiajie Port successfully cleared the customs. 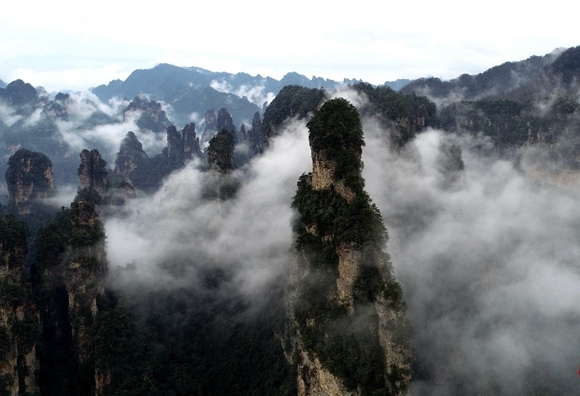 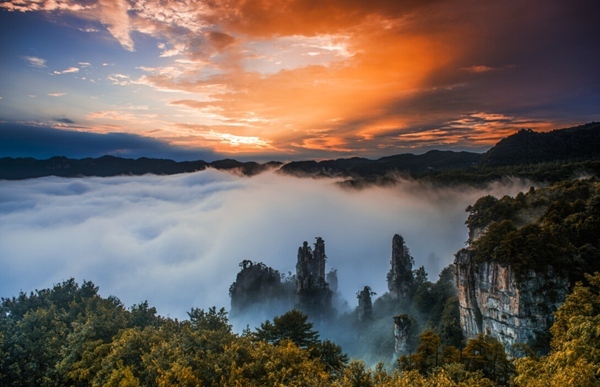 After the rain,Zhangjiajie Wulingyuan Scenic Area is ten miles gallery，The continuous peak forest is looming under the clouds, fascinating,Looking through the drone from the air, it looks like a scroll that is slowly unfolding. 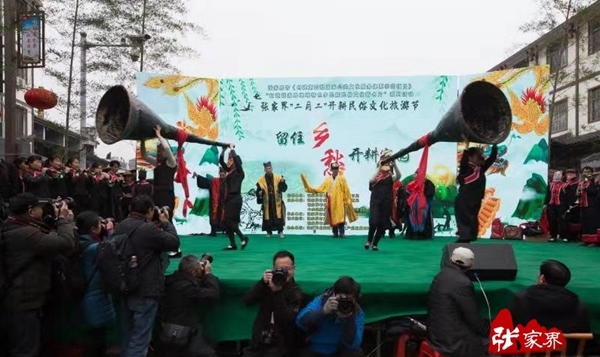 On March 8, 2019 (The second day of the second lunar month), Zhangjiajie Farming Folk Culture Tourism Festival was held in Jiaoziya Town,Yongding District,Zhangjiajie.More than 40,000 villagers from Jiaoziya Town and surrounding towns and villages participated in this event. 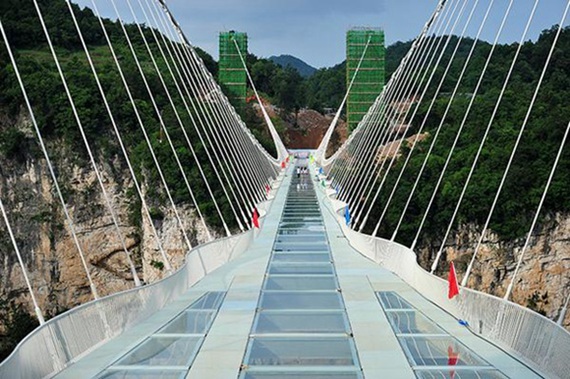 Where is Zhangjiajie Glass Bridge? 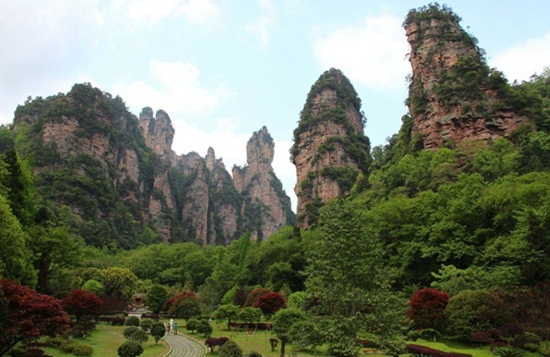 How about Zhangjiajie park entrances and opening time? 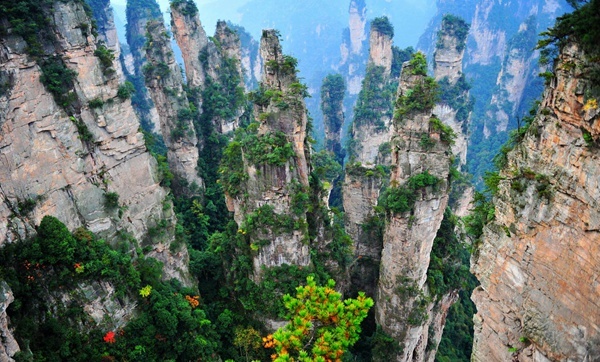 3How about Zhangjiajie's sister World Geopark?